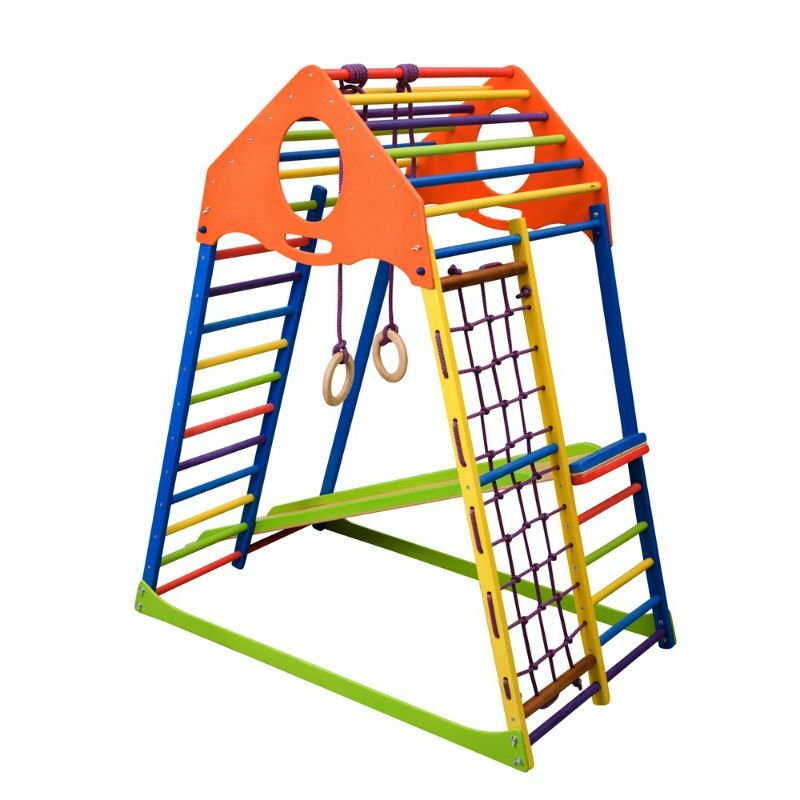 Children’s Climbing Frame inSPORTline Kindwood Set provides a lot of fun for children in the form of active motions that support the development of muscles and the development of motor skills. 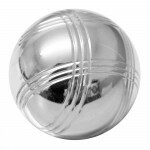 This kit has a wide range of applications. Children can climb the rugged net, thus improving their coordination of movement and stretching of the muscles of the whole body. Your kids will fall in love with the safe, long slide, accessible through a ladder. 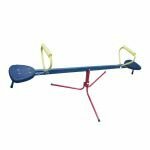 Adjustable height hooks are perfect for stretching muscles - all you have to do is catch and / or swing them. 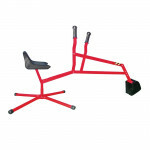 The colored walls offer a variety of exercise options. 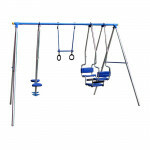 This cluster allows your child to have fun as well as on the outdoor playground, even in the rain and / or in the winter. It can even fit in a nursery. Spinal distortions, weak muscles and obesity are common among the young. This cluster can help prevent them. 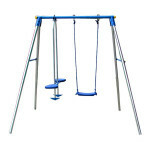 The Children’s Climbing Frame inSPORTline Kindwood Set will keep your children away from the tablet / computer. 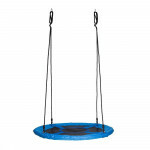 Easy to install in your back yard or garden (outdoor use). Recommeded .. 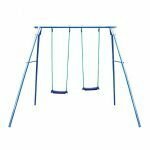 Robust and easy to assemble swing for children..
Children´s Garden Swing with Gymnastic Rings inSPORTline - 3 seats has..
Functional garden digger for sand, frame made of noble steel, stainles.. The lighting flying disk, that guarantees great entertainment even in ..